April is Rosacea Awareness Month so we want to help anyone that suffers from Rosacea to minimize their redness and sensitivity! Photorejuvenation is the best procedure to do that! 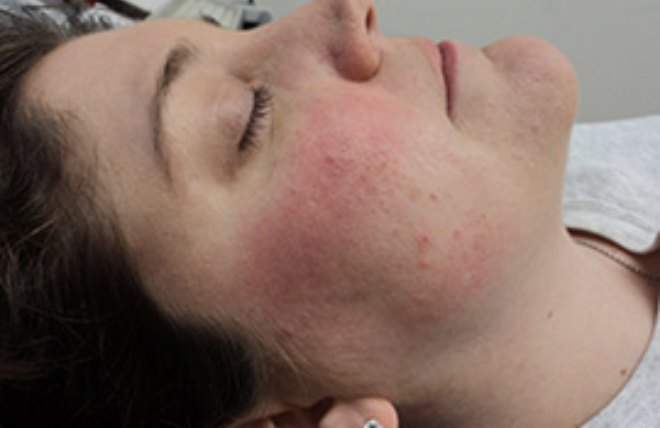 Photorejuvenation is a non-invasive intense pulsed light (IPL) treatment (similar to a laser) that is used to minimize the appearance of Rosacea and broken capillaries by using a light to close up the veins and pull them away from the surface of the skin, giving your skin a smoother more even toned complexion. The heat of the light also stimulates collagen, so skin is more youthful and pores appear smaller. 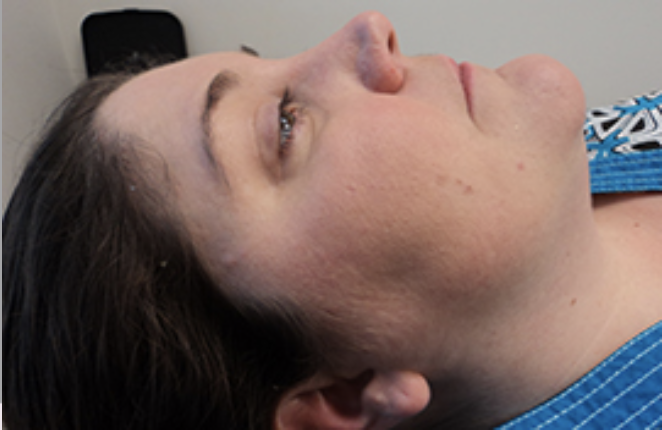 See how Photorejuvenation has changed this patient’s life! 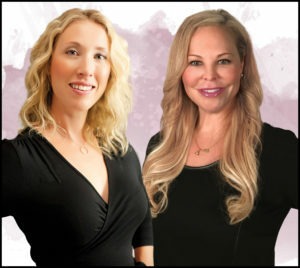 We offer free consultations so you can come in and talk to one of our highly skilled Medical Estheticians to see if Photorejuvenation is right for you! April is Rosacea Awareness Month and we have the perfect product to help minimize inflammation and diminish redness in the skin….Rozatrol®! Rozatrol® is a treatment serumfor red, sensitized skin that works to normalize skin by reducing excess surface oil. Exfoliating properties provide ultra-mild exfoliation to prevent the signs of premature aging. We offer free consultations so you can come in and talk to one of our highly skilled Medical Estheticians to see if Rozatrol® is right for you!